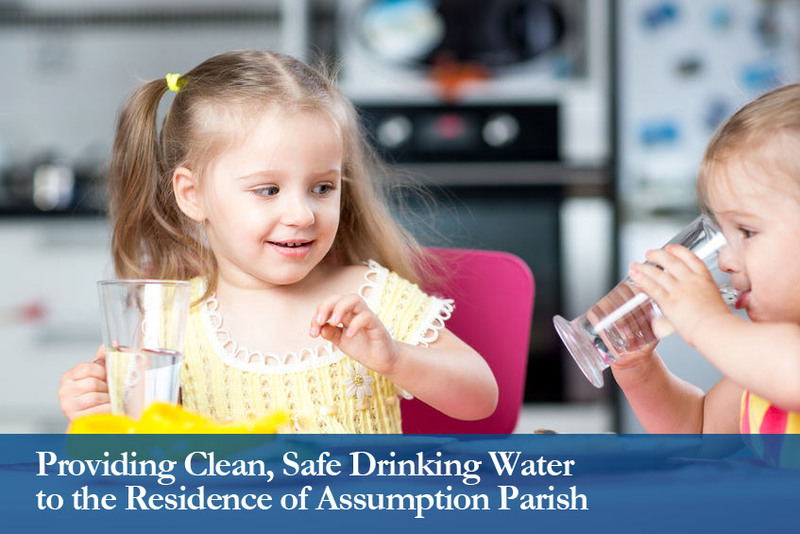 Assumption Parish Waterworks District No.1 takes pride in providing the best water quality and most reliable service as possible to all of its’ customers and our communities. By supplying water to approximately 24,000 people, APWW is able to maintain quality customer care and encourage environmentally responsible behavior. 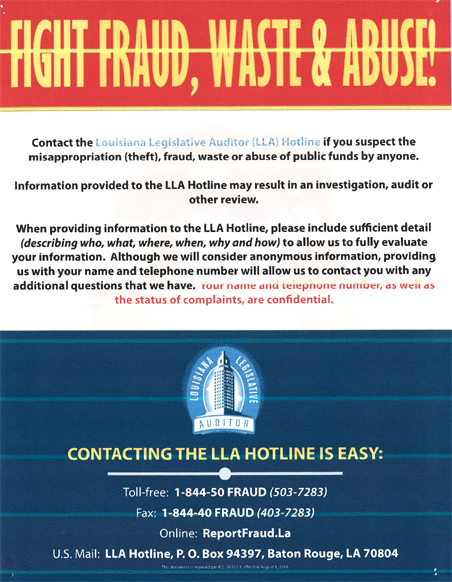 Our goal is to not only provide a reliable water source, but also to educate our customers and community members on easy water-saving practices.